Filed to: i guess they never miss huh?Filed to: i guess they never miss huh? Whether in its former life as lip-synching app Musical.ly or its current rebrand as TikTok, the short-form video platform has always courted a youthful demographic. And in the past, its stance on obtaining user consent was, let’s say, inattentive. For both these reasons, it’s now the recipient of the largest civil penalty for violating the online privacy of children. Among the information potentially captured by the app were email addresses, phone numbers, first and last names, and photos. 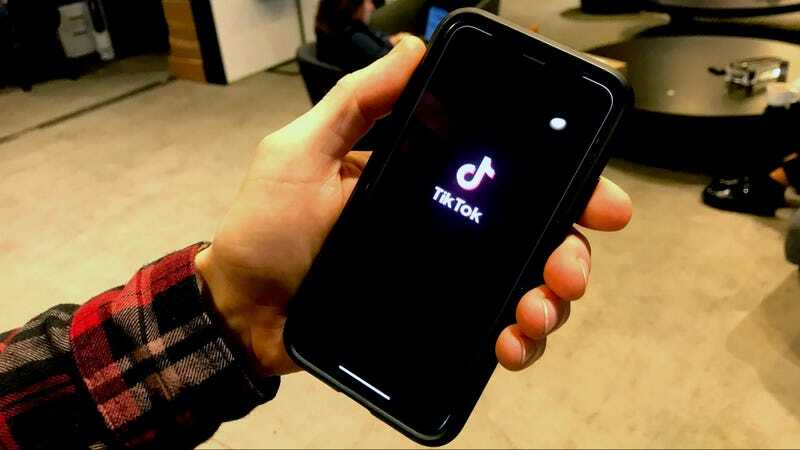 A spokesperson for the company declined to comment on what percentage of users were potentially under 13 but stated that since the app’s rebrand to TikTok last August, it has always had an age gate prompting users to affirm that they’re 13 or older. A tech company’s flagrant disregard for privacy laws is old hat by now, but the combination of an open messaging structure, automatically public profile pages, and a large underage contingent led to “public reports of adults trying to contact children via the Musical.ly app,” the FTC said. Beyond complying with COPPA going forward and deleting stored data at the request of parents, Musical.ly Inc. will be coughing up a hefty $5.7 million fine. “This FTC ruling underscores what we have long known: companies do not consider children’s personal information out of bounds,” Massachussets Senator Ed Markey wrote in a statement following the ruling.